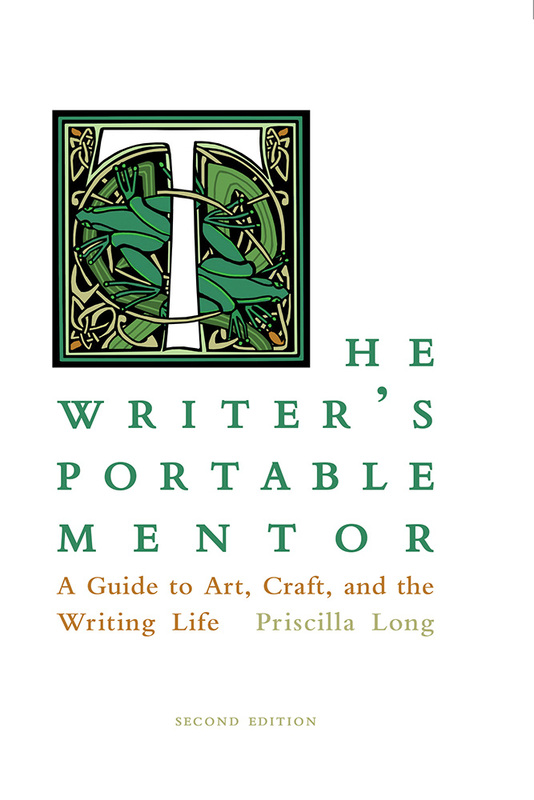 Priscilla Long is a writer of poetry, creative nonfiction, science, fiction, and history. She is the author of several books, including Fire and Stone: Where Do We Come From? What Are We? Where Are We Going? and Crossing Over: Poems (UNM Press). She lives in Seattle, Washington.